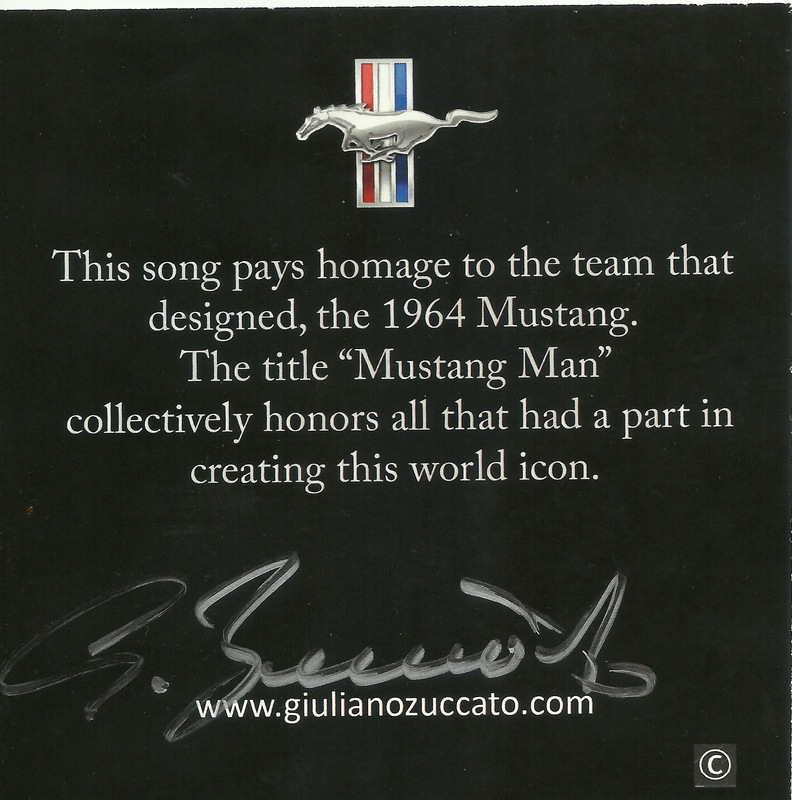 Giuliano Zuccato was part of the team of design modelers who crafted the original 1964½ Mustang. 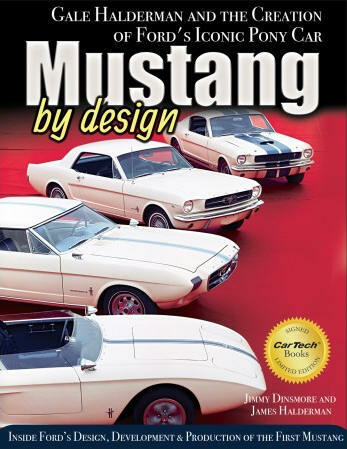 As a keynote speaker during special events, Zuccato speaks about his life and experiences in the automotive design world; He gives inspirational talks about his life story and he calls it "Overcoming Obstacles and the Creation of a World Icon" to inspire, inform, and entertain. He believes that by enriching others we enrich ourselves. The Mission - A non-profit organization run by volunteers created to receive, administer, and distribute funds for the purpose of reviving and rebuilding the spirit of individuals experiencing physical or emotional pain in accordance with Section 501(c)(3) of the Internal Revenue Code of 1986, as amended. No part of the net earnings of the Corporation shall inure to the benefit of, or be distributable to its directors, officers or other private persons. You may get a copy of this CD with a donation of $15.00, use the link below to make a donation. Click on the photo to purchase. 1st 100 Orders Receive Autographed Copies!